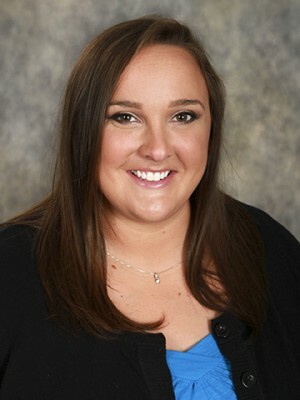 Ms. Hough is a 2011 graduate of OTC’s Respiratory Care Program and a Registered Respiratory Therapist. She serves the program as a part-time laboratory instructor and as an adjunct instructor for RST 240-Pediatric Respiratory . Sara is a staff therapist with the Pediatric and Neonatal Transport Team at Mercy-Springfield.